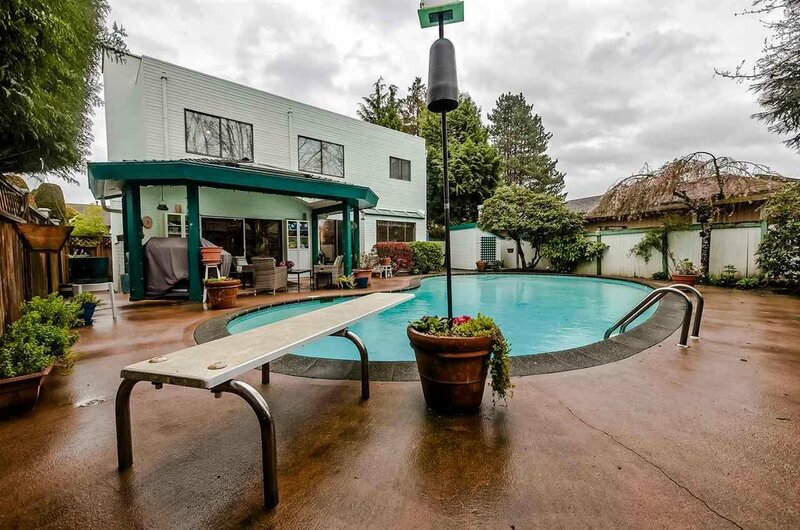 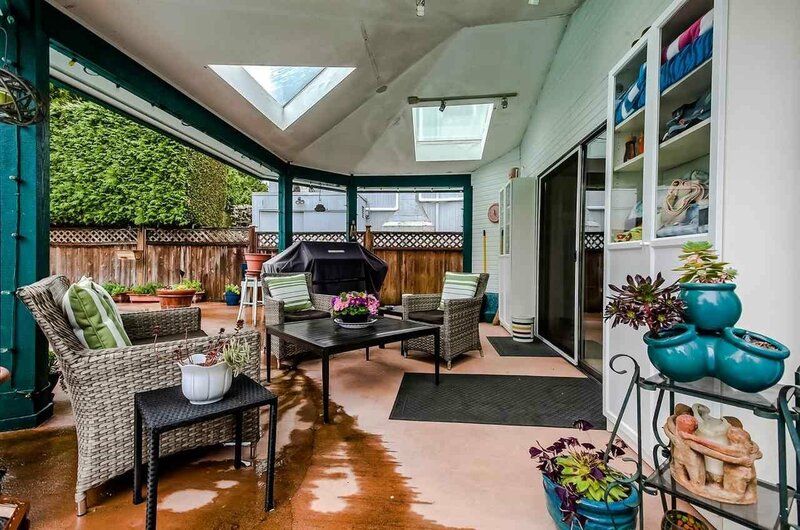 PRIME location in one of the most sought after neighborhoods in Richmond. 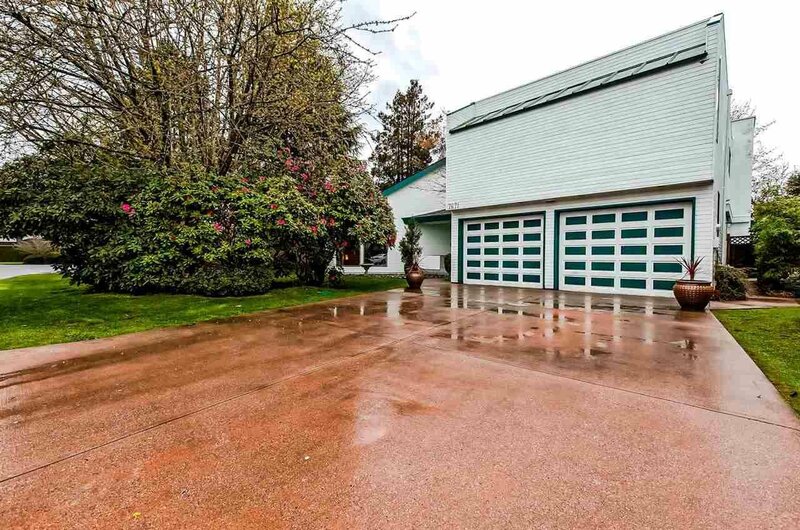 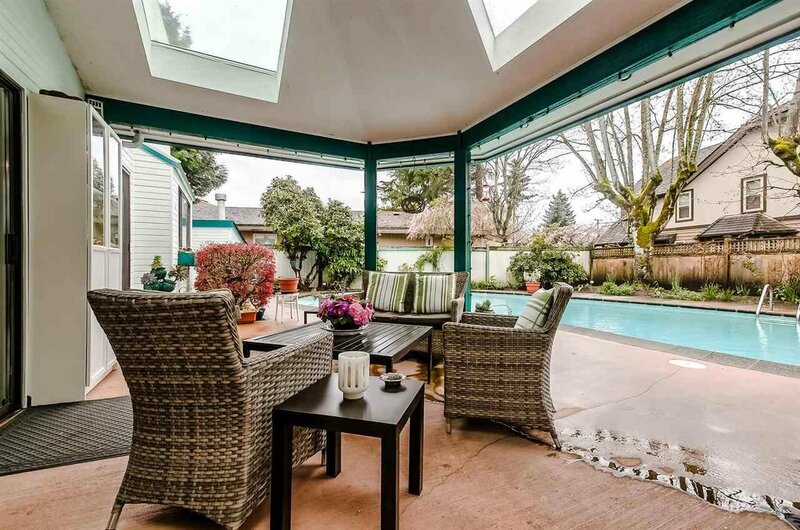 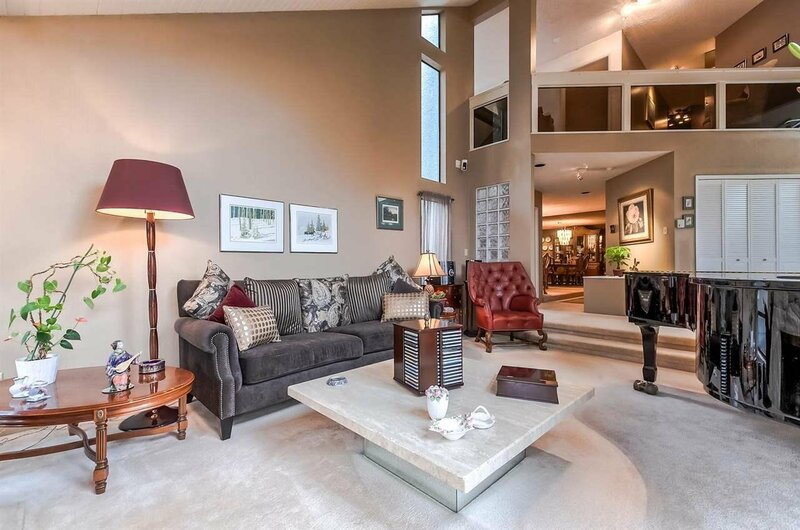 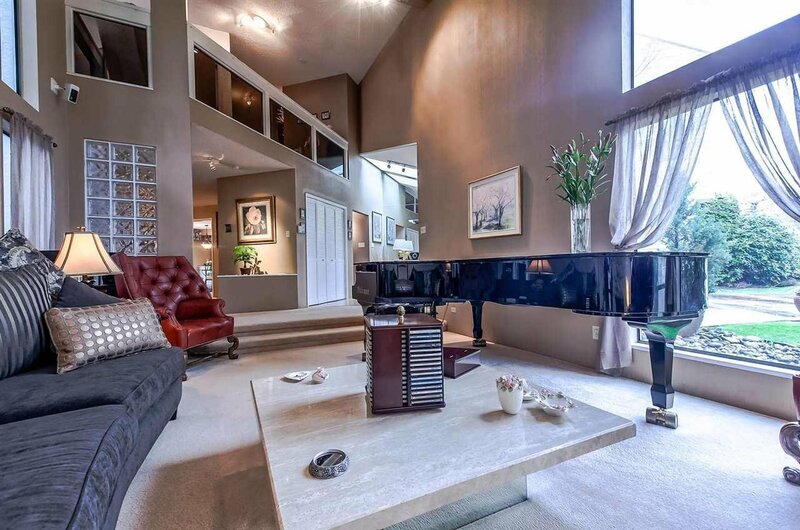 This home was custom built by Olympia Construction and sits on a private tree -lined lot. 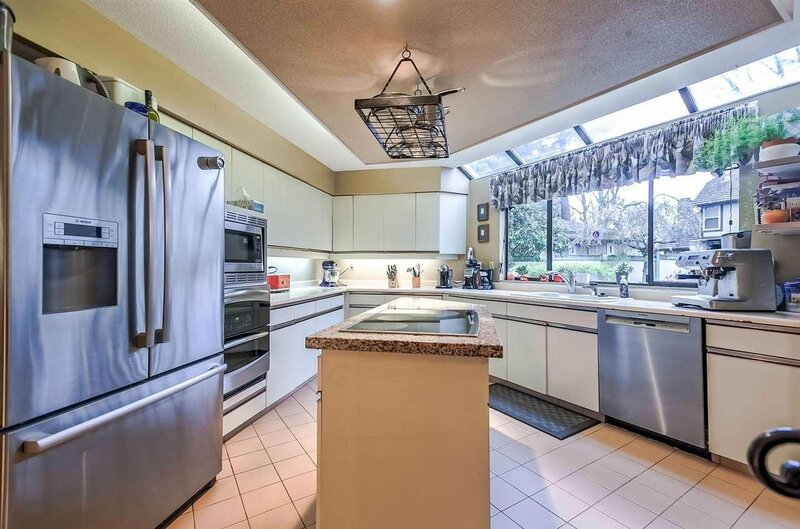 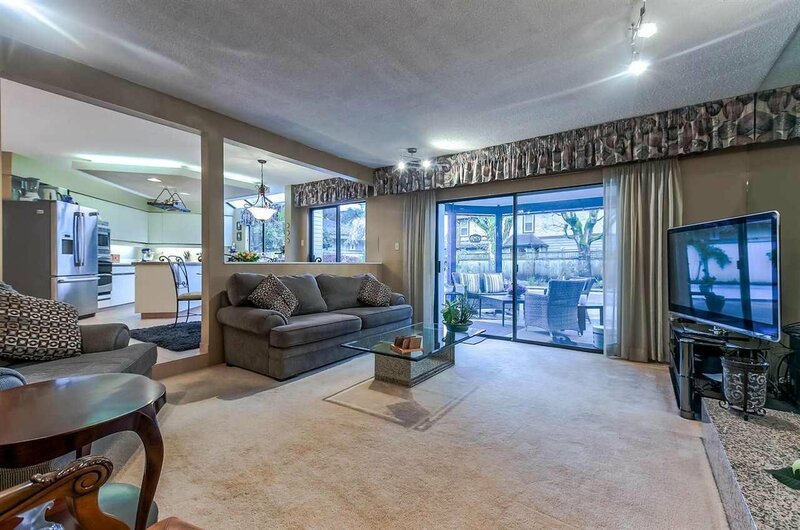 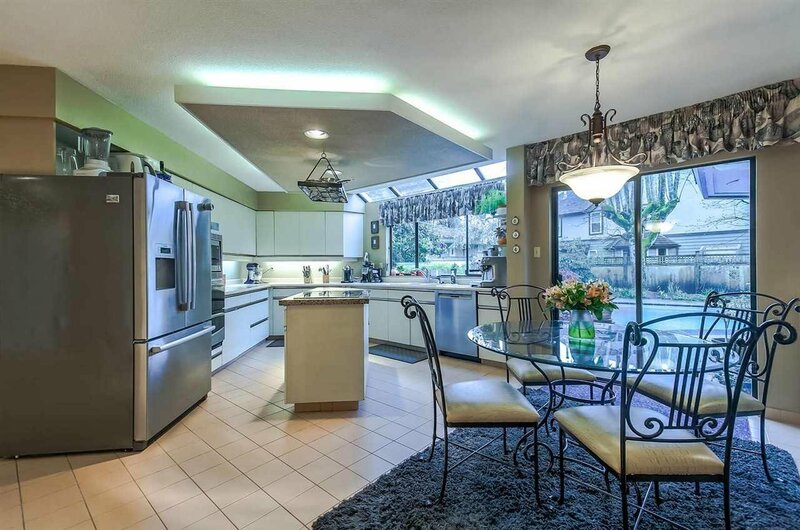 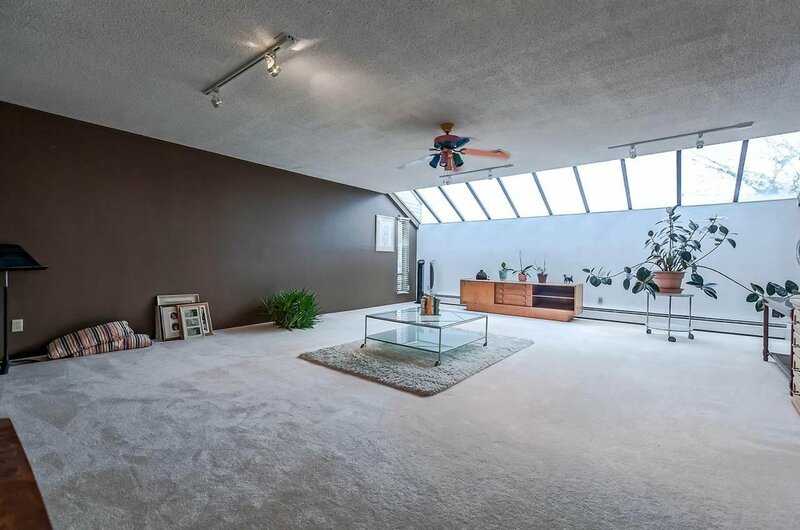 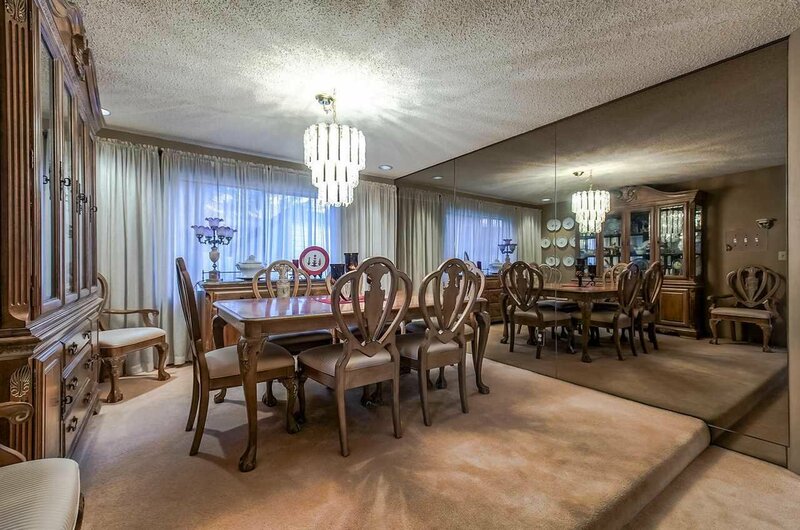 Stunning great room, large kitchen boasting Bosch s/s appliances, huge games room with wet bar, family room, 4 spacious bedrooms, double garage, lots of storage space and all situated on a park-like setting with outdoor entertaining space, overlooking the beautiful pool. 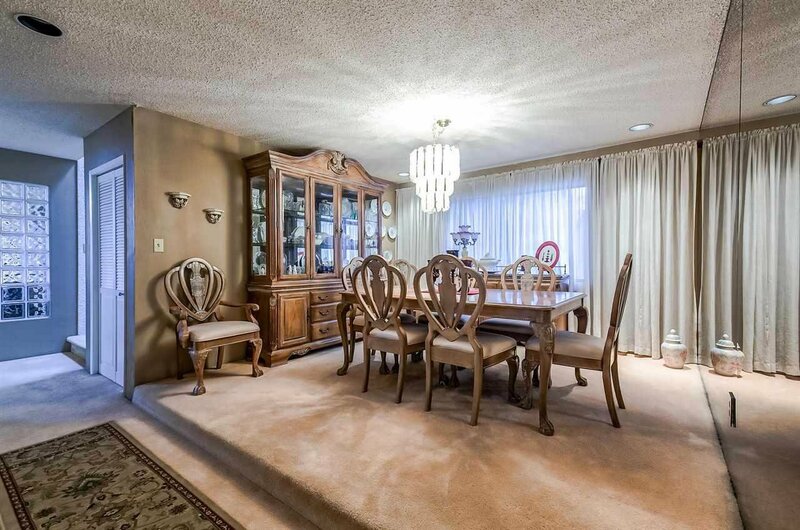 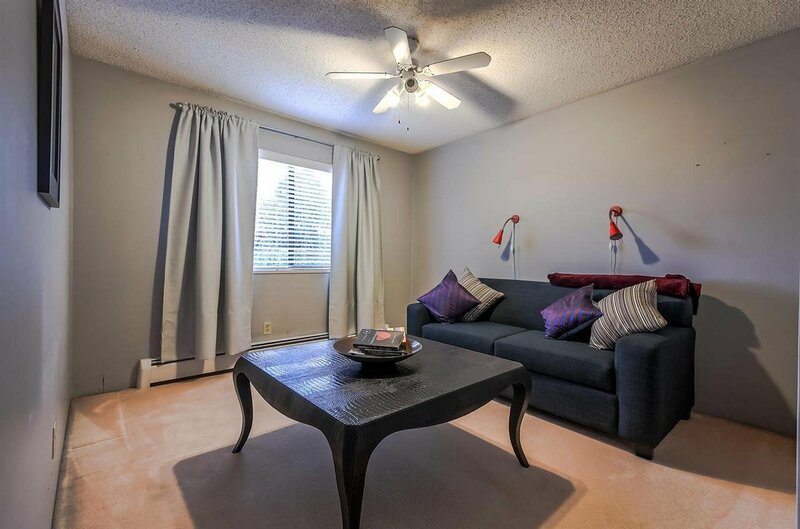 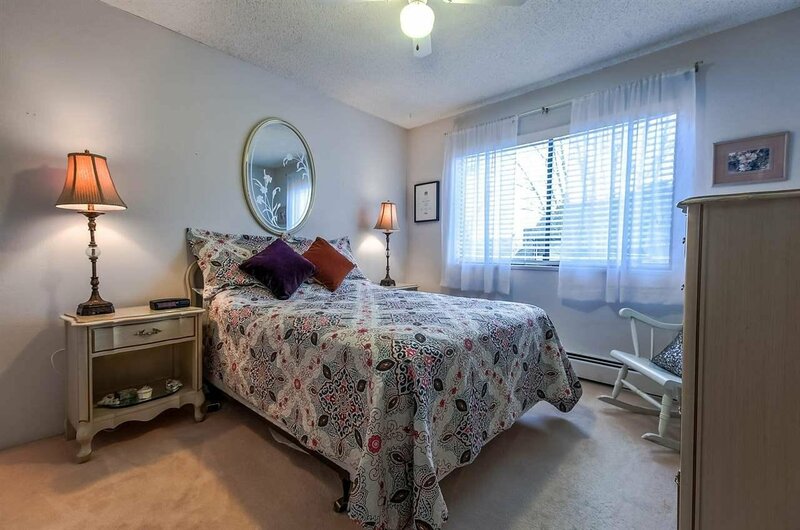 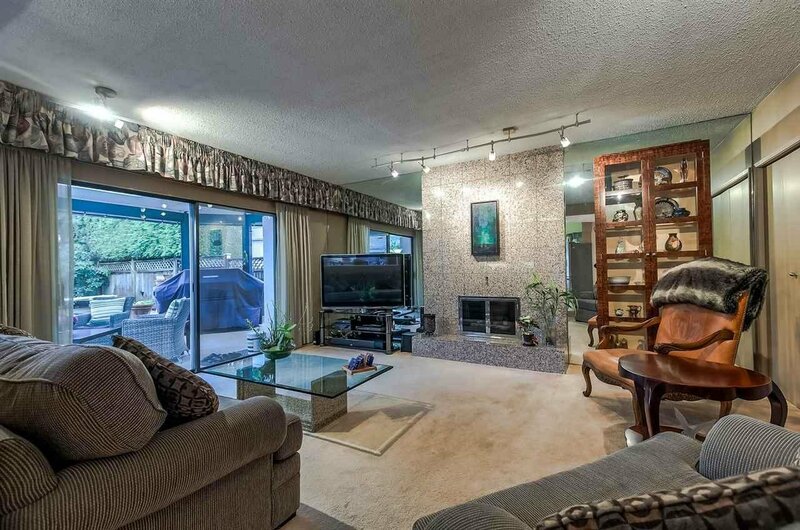 Lovingly maintained & updated by same owners for 20 years. 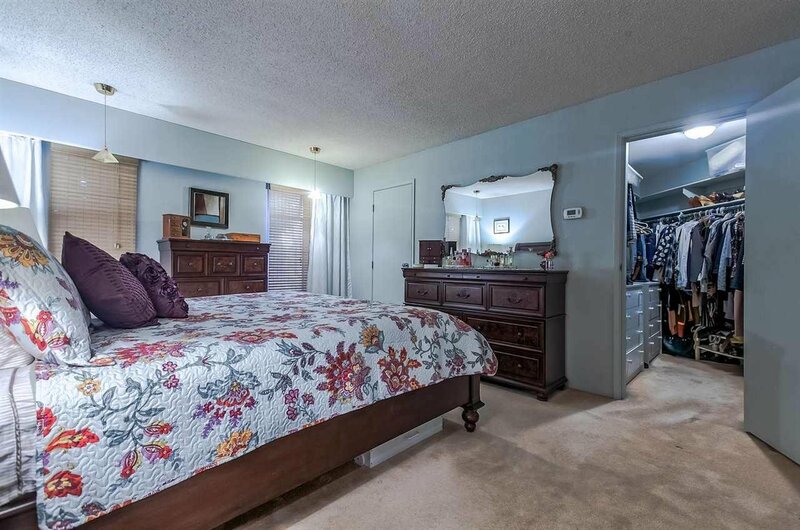 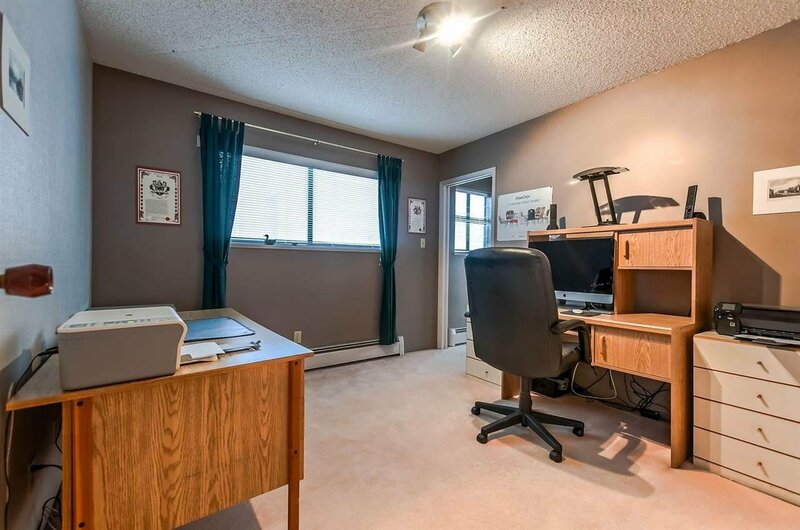 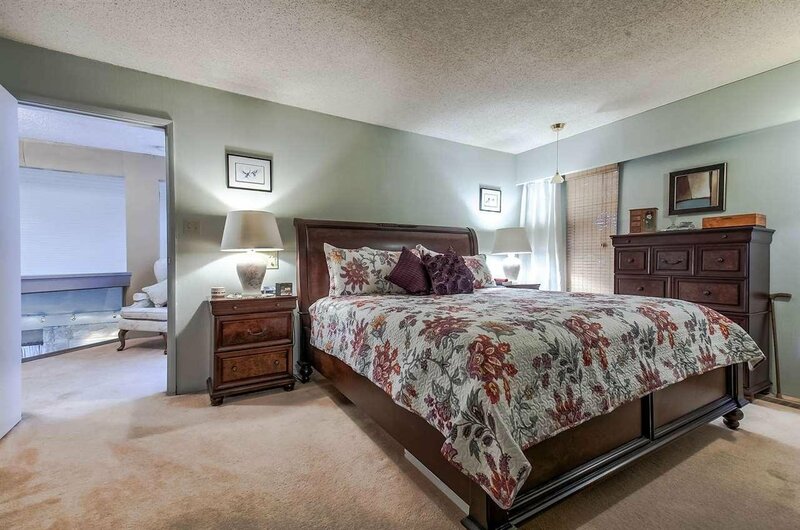 Close to shopping, parks, schools and more. 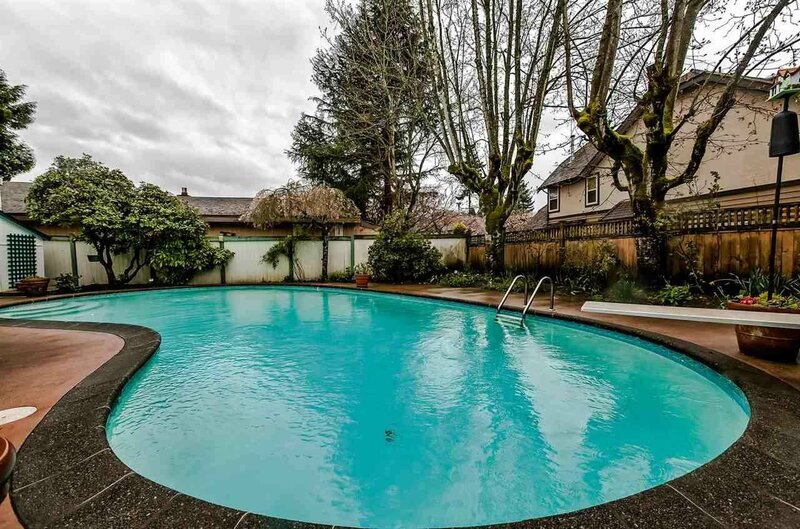 This is your chance to own a great home in the desirable Granville area of Richmond.